Homebrew! Interested? Then read this! 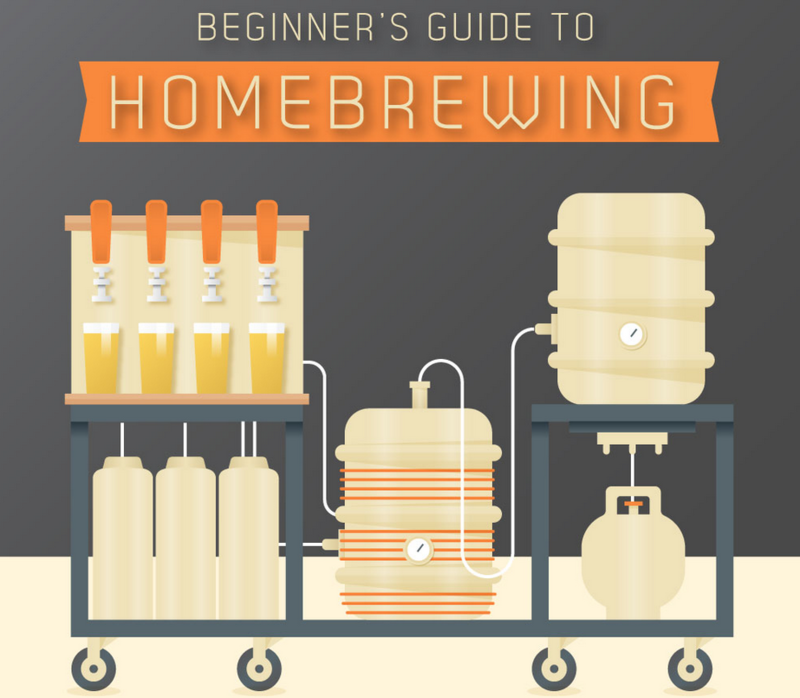 Hey guys, I just fell across this awesome 2-pager on getting into home brewing. It’s Princeton Homebrew’s, How To Brew 5 Gallons of Beer, which outlines the extract brewing process in really simple terms. If you are just getting started, give it a quick read, and then move on to John Palmer’s, How To Brew. That’s all for today, just thought some of you might be interested?